The Lorelei are delighted to announce their first London date of 2013 at The Half Moon in Putney on Friday 19th July. It has long been a dream of the band to play at this small venue with a huge heritage. 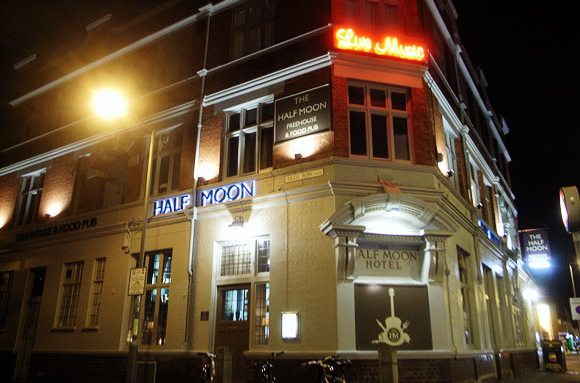 To play a stage graced by the likes of Bo Diddley, The Rolling Stones, Bert Jansch, Roy Harper, Van Morrison, Fairport Convention, The Who, U2….the list goes on….is a real privilege and thrill! The Lorelei are delighted to be joined on the night by Fat Hippy label mates Craig John Davidson and Dirty Shoes.